It was sweet having a summer job because it meant money to buy music. 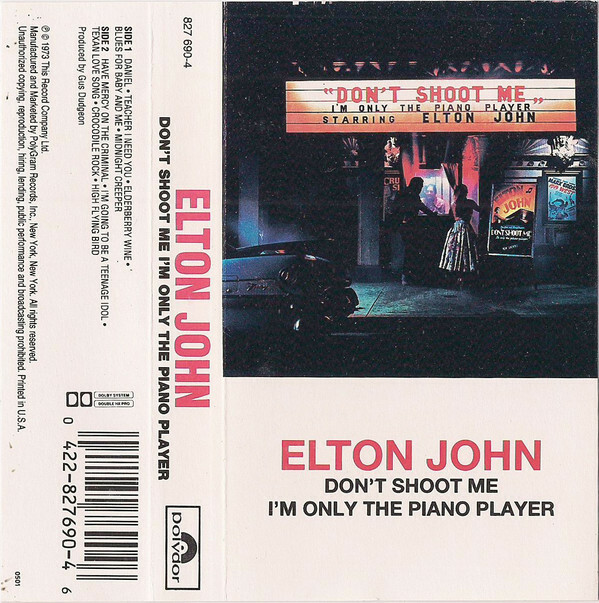 And so, my spree continued with two new cassettes, Elton John’s Don’t Shoot Me I’m Only the Piano Player and the Grass Roots, Their 16 Greatest Hits. 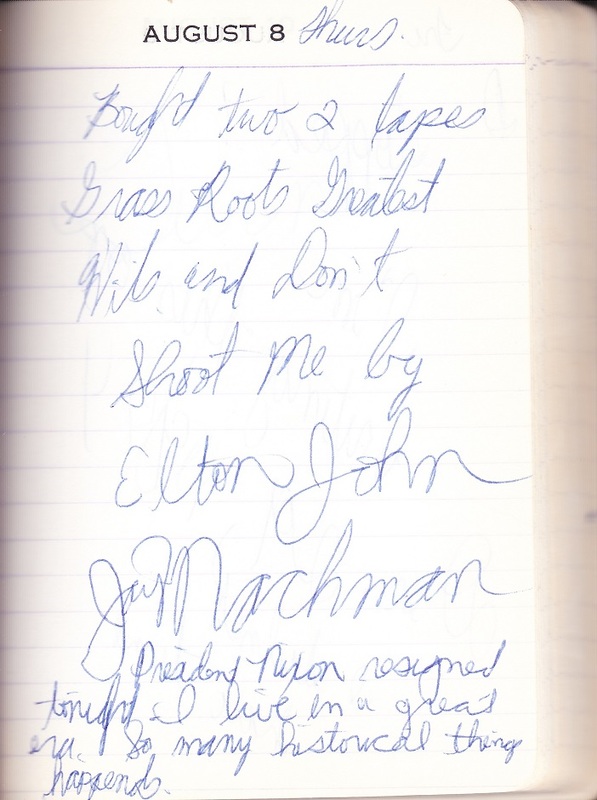 I know I was listening to free-form FM radio, but my taste for pop music remained. 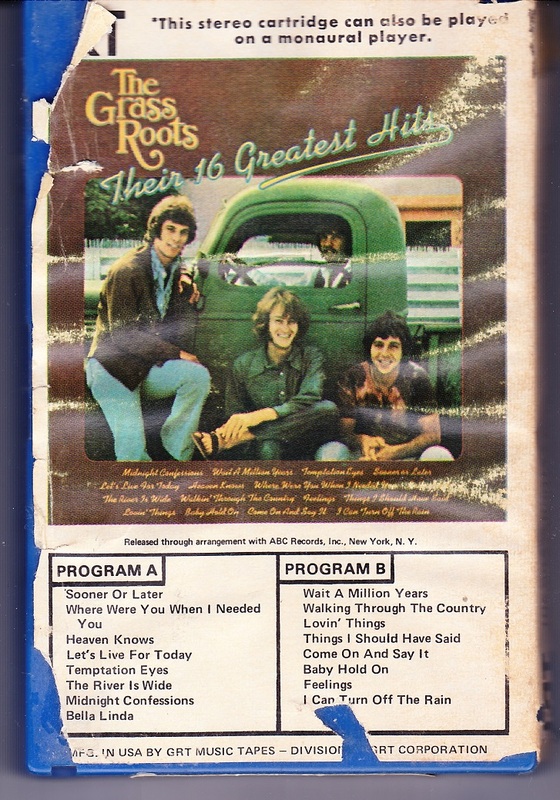 After all, I bought the Grass Roots greatest hits, a clearly a vestige from my AM teenybopper years. But you know what? I still like the Grass Roots. And I still like pop music. Apparently, not much else happened that summer night long ago if I disregard Nixon announcing that he would resign the next day.